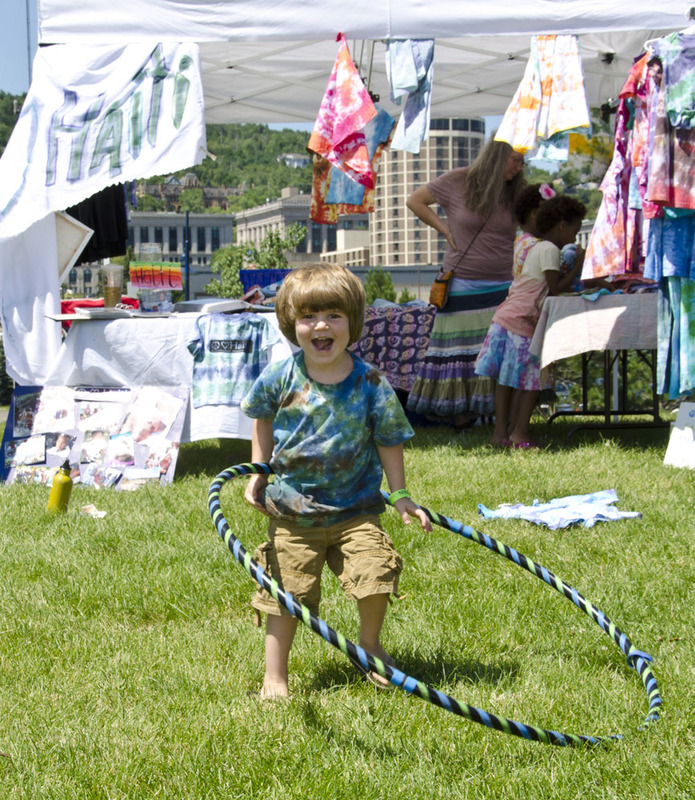 FUN for the whole family is a consideration in planning every aspect of the MCCU Twin Ports Bridge Festival. In addition to the music acts, we’re thrilled to have Positive Energy Outdoors back this year with their popular climbing wall! More to be announced for the whole family! Stay tuned to this page for updates.